On a more serious note, Wales really should have its own team at the Olympics. That will only come with independence of course. 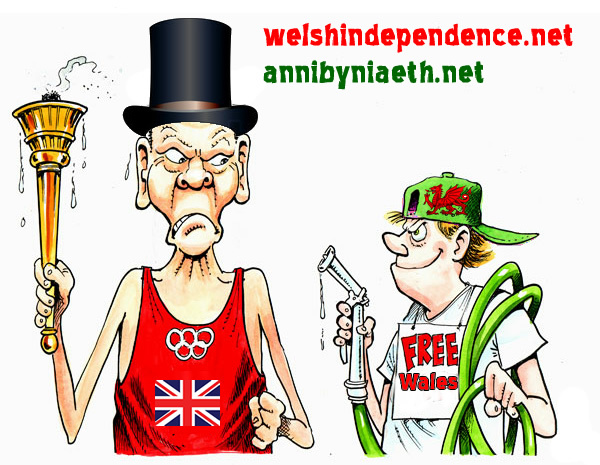 Another good reason to support Welsh independence!